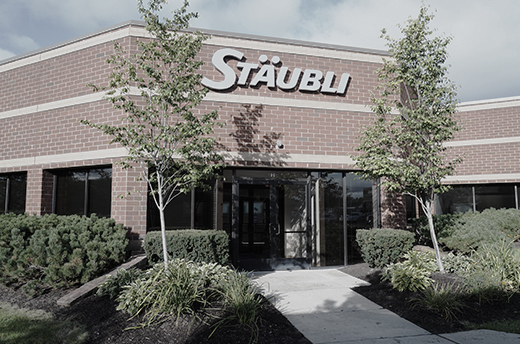 This September, Stäubli announced the opening of a new training facility and service center in Novi, Michigan (USA). The facility provides support for Stäubli customers in all industrial sectors with a special focus on the automotive industry. The new facility will also serve as a sales, service and engineering center for Stäubli’s robotic, fluid and electrical connector customers. This new site is in line with the current growth strategy of Stäubli group, focusing on organic growth as well as targeted acquisitions, ensuring its clients receive innovative and comprehensive products and technologies. Other North American sites include the company’s North American headquarters in Duncan, South Carolina, Stäubli Electrical Connectors’ headquarters in Windsor, California, and a sales and service facility in Querétaro, Mexico.